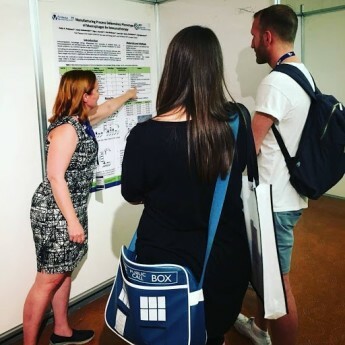 ISCT was held in Florance, Italy 12th-14th September. KCT sponsored the best Oral Abstract and the best Poster Presentation. 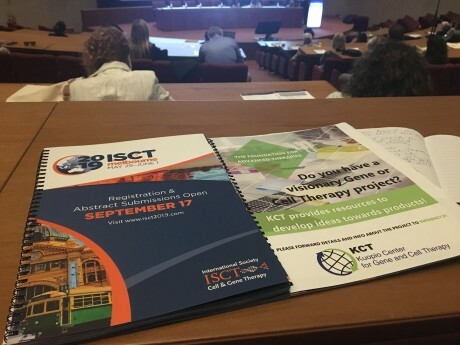 For those who are unfamiliar of this, ISCT is a global society of clinicians, researchers, regulators, technologists and industry partners with a shared vision to translate cellular therapy into safe and effective therapies to improve patient's lives worldwide. KCT representatives Hanna, Tuija, Katja and Taina also took into account the regulatory aspect of Gene and Cell Therapy production and analytics. 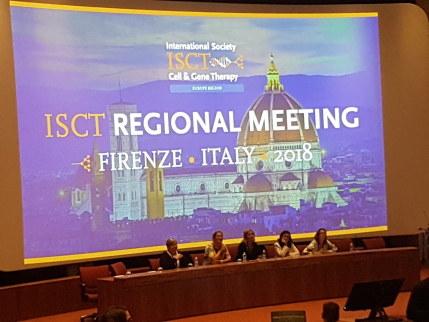 The ISCT 2018 in Italy has provided some valuable insights especially for cellular therapy which is still a very novel field in the regulatory aspect. The workshops and concurrent session on the topic have given us many ideas on how to make sure that our projects will be readily transferrable to GMP environment! KCT had a ful-page ad on the event program and Katja had also a poster about how Manufacturing process determines Phenotype of Macrophages for Immunotherapy.